Thank you to everyone that came out to package mishloach manos for the MorseLife residents. 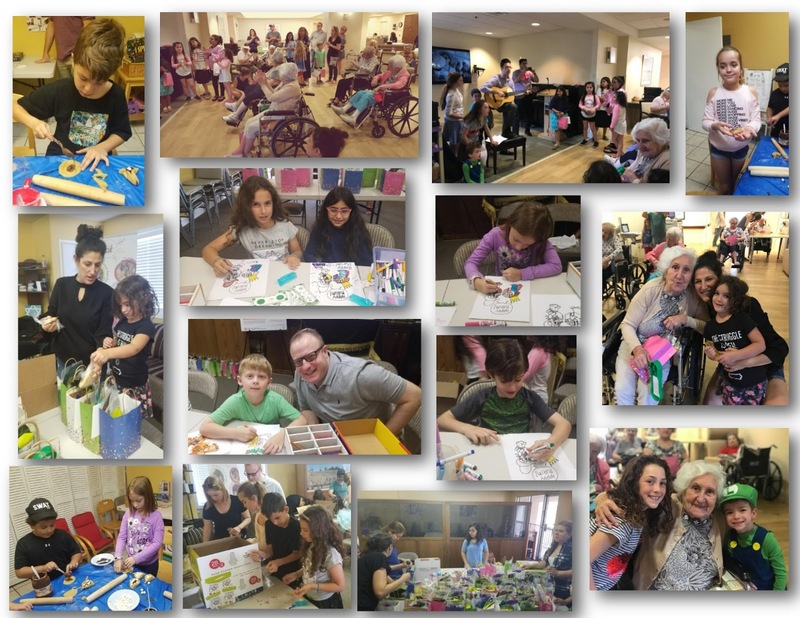 You brightened their day and brought the joy of Purim to them. It was a group effort-thanks to all those that helped out! Huge shootout to Shira and Herb Sternlieb for sponsoring and to Lori Bain for spearheading this project!